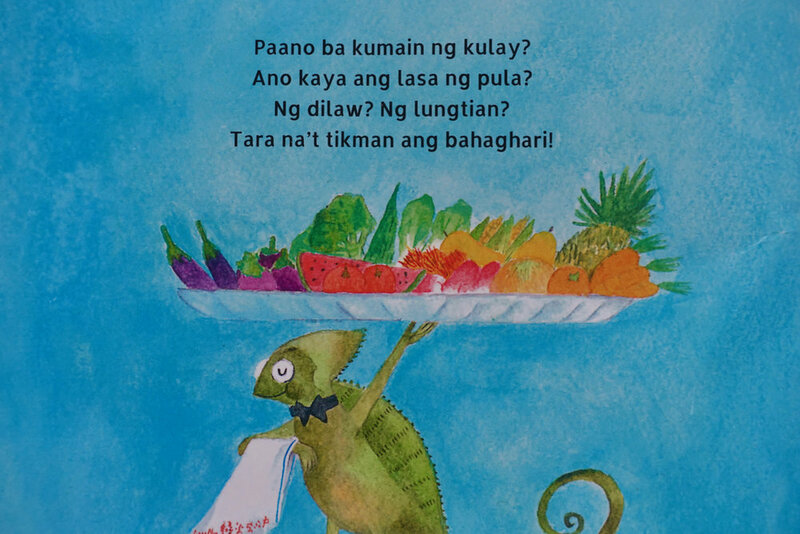 Welcome to today’s Pilipino Library where we invite you to go on a colorful food trip through Adarna’s new publication, Paano Kumain ng Kulay? How does one eat color? How does one eat color? 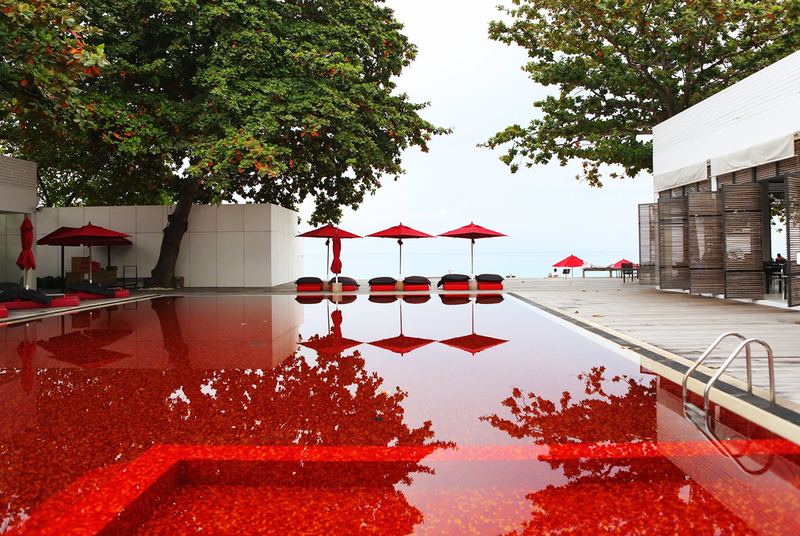 What could be the taste of red? Of yellow? Of green? Come and taste the rainbow! 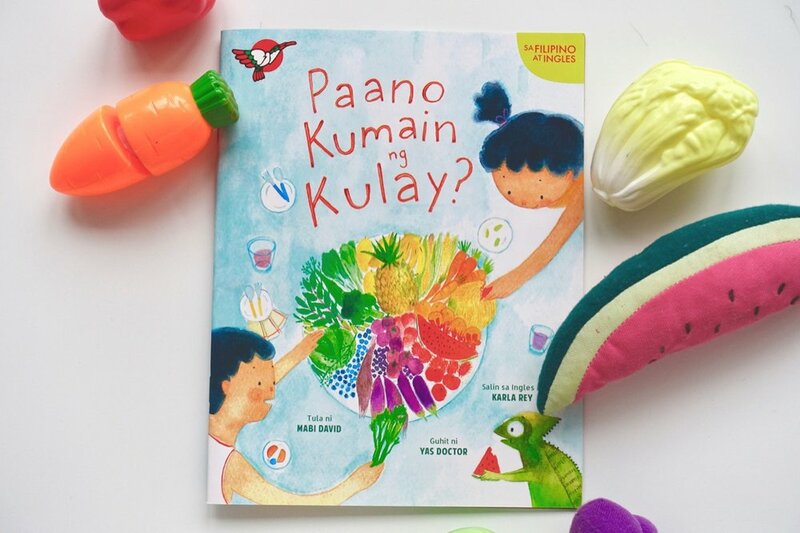 Paano Kumain ng Kulay is filled to the brim with positive energy of bright colors that sheds new light on how we look at and eat our food. Have you ever wondered what purple food tastes like? 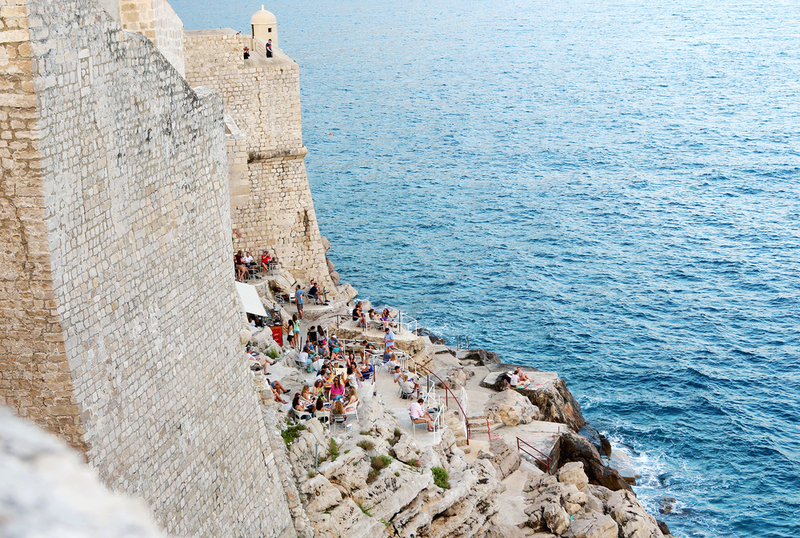 This type of questions allows our brain to look at food and color in a new and exciting way. It was so fun to think about food based on color, not it’s previous labels such as it’s name or category of food. Instead your brain is teased to think about food in color. The concept and art are absolutely magical in this publication. Because I don’t speak Filipino the translations are a bit choppy for me and don’t flow as effortless as they would if I was a native speaker. Nonetheless, this book is a treasure! 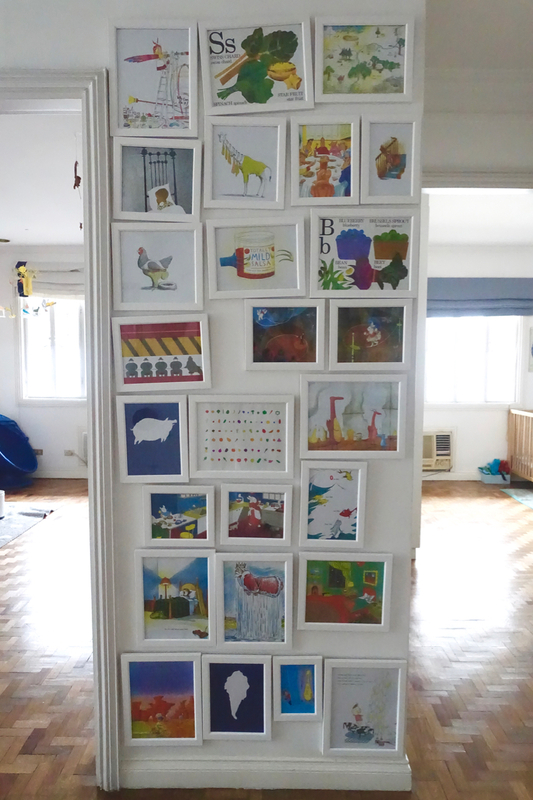 I will absolutely be framing some of the art work from this book for our wall of favorite children’s book art. 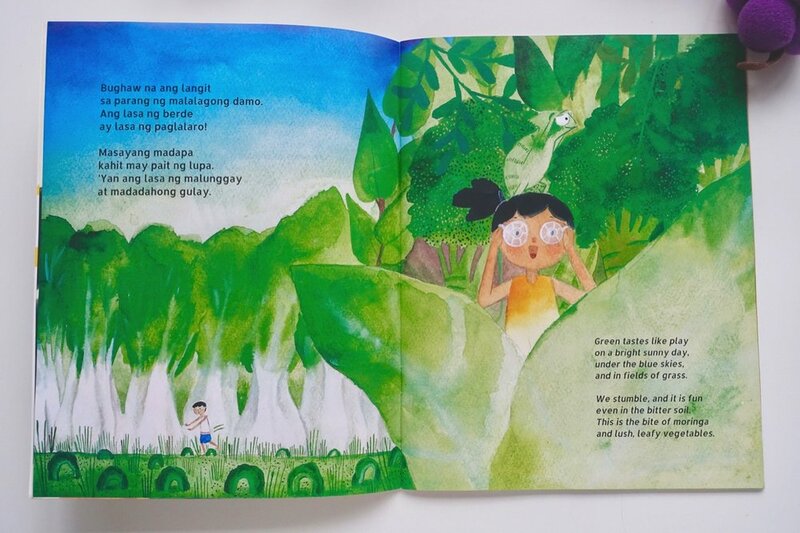 You can order online or pick up a copy of Paano Kumain ng Kulay? at Adarna House.